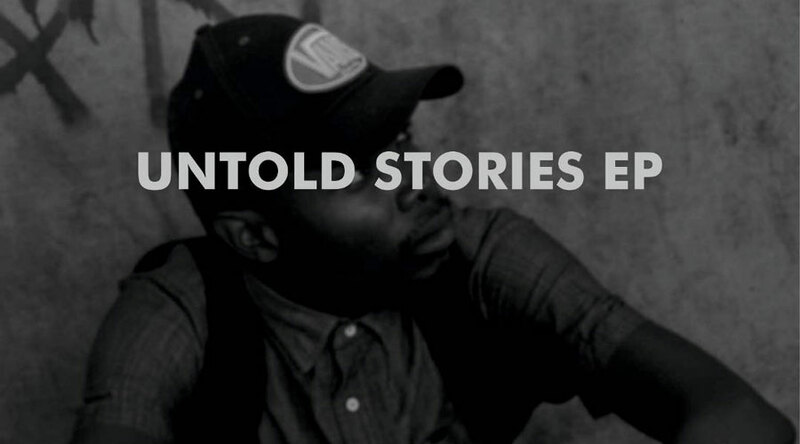 The Blantyre-born and Harare raised rapper Dakid VeRsE has just released his debut EP titled Untold Stories and the title comes from what he addresses in the first three tracks of the EP. Untold Stories is a reflection of the times which is what Dakid says he believes any form of art not just music should be. The EP is a translation of what we are going through on a daily and that is basically what it is all about. are words that everyone can relate to the current state of things not just in Zimbabwe but worldwide. The EP is a mesh of topics from social commentary including love and something for the hustlers too. The EP was released under zikuTsotsiMvmnt which is a indie label made up of DaKiD VeRsE, beat maker/rapper King Kus so naturally he is behind the production of two tracks off the EP and Young Saint a.k.a The Psalmsist. Other producers on the EP are QuaZor of Young Gamez Ent, Fun_F and Nyasha Timbe. Tsotsi Refix appears here but it was previously on MaBeatz EShumba Duct Tape mixtape. Dakid Verse is also a contributor to the Zim Rap Cities.